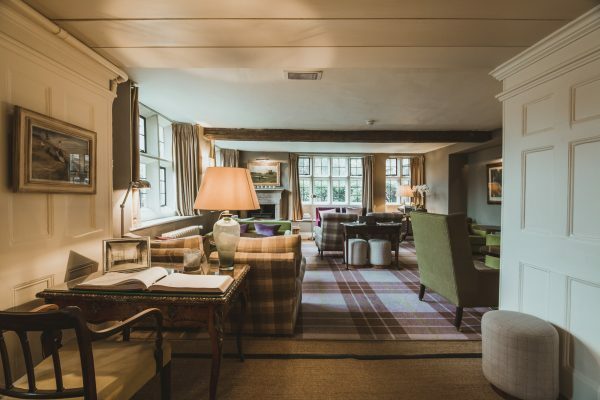 The Peacock at Rowsley began life as a manor house in the late 1600s and has been a beacon of hospitality ever since. 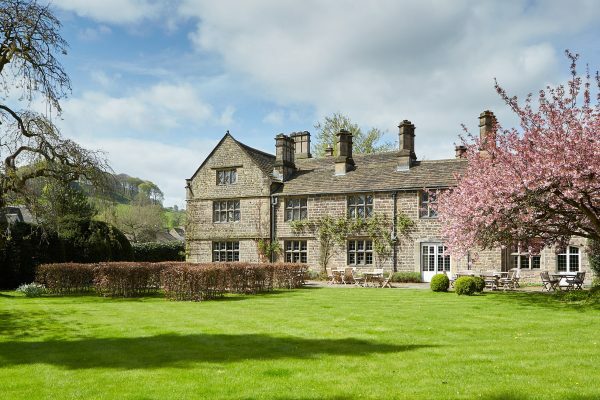 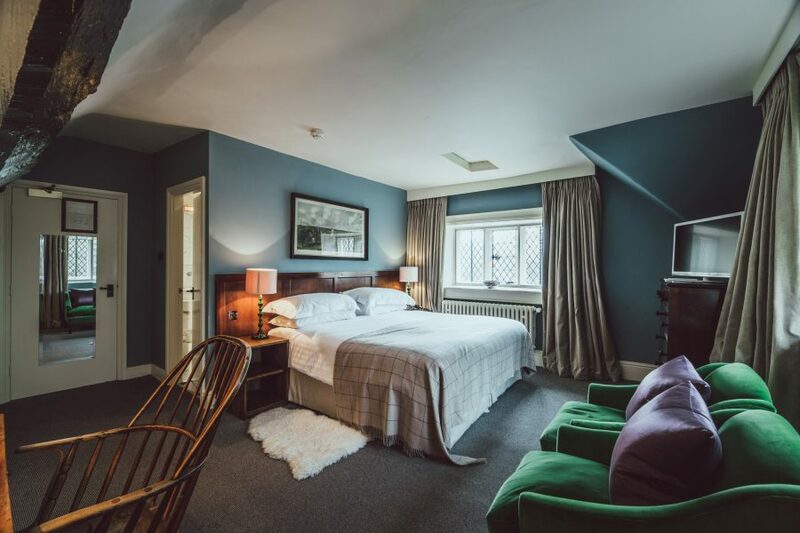 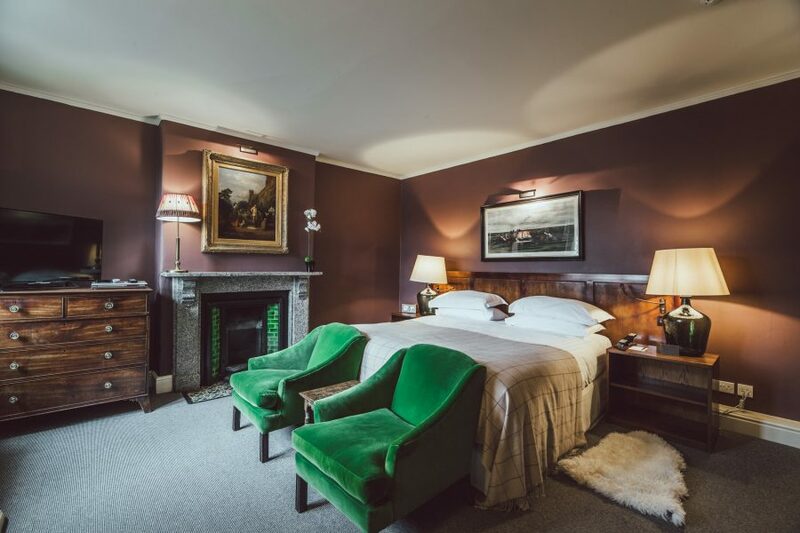 Located in the heart of the Derbyshire Dales, the chic country inn is set in beautiful gardens on the banks of the River Derwent famed for its excellent fly fishing. 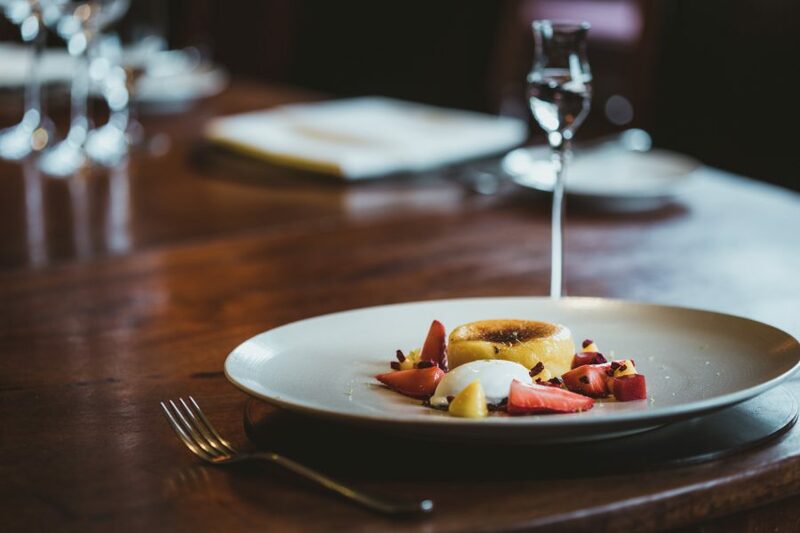 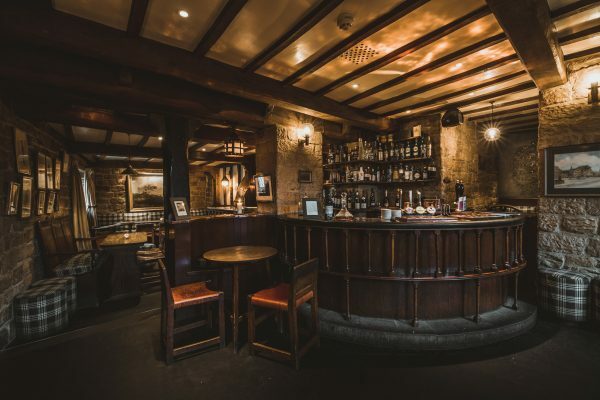 It’s characterful bar is a great place to relax whilst its acclaimed restaurant serves organically-reared beef and lamb from the estate. 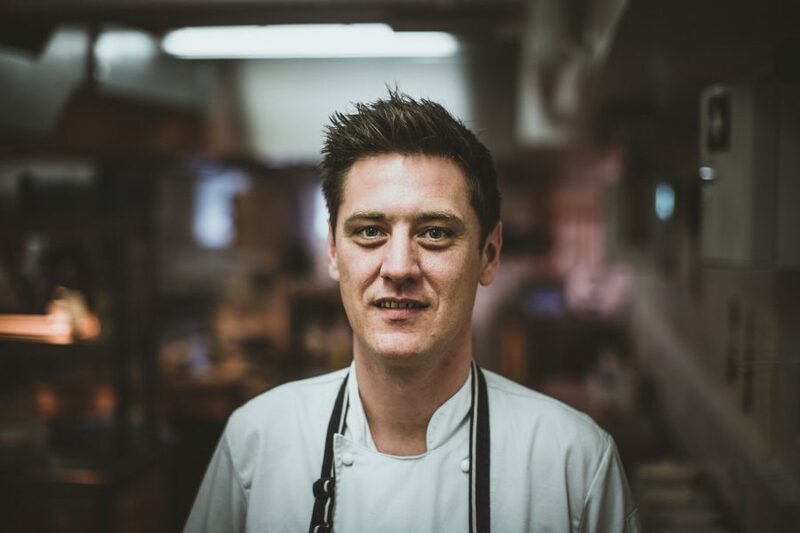 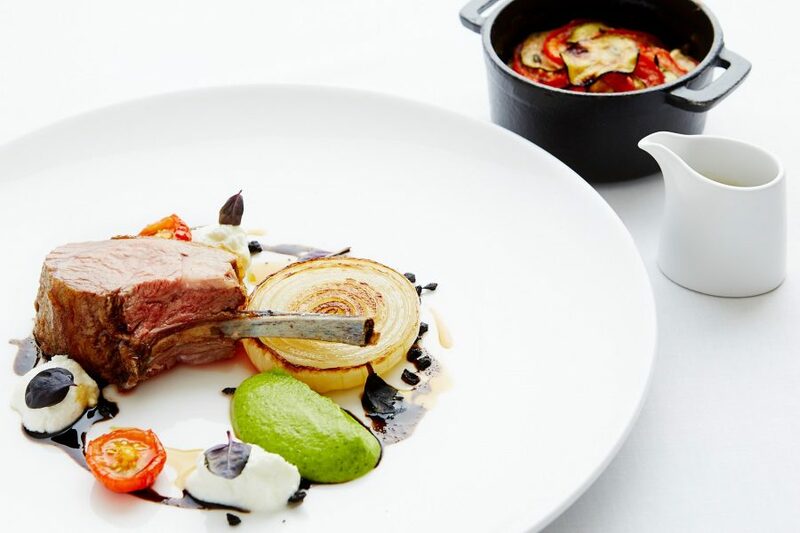 Try lamb cutlet, with onion, broad beans, goats curd and boulangère or delicious Goosnargh chicken with wild garlic, leeks, morels and a little pie of leg meat.